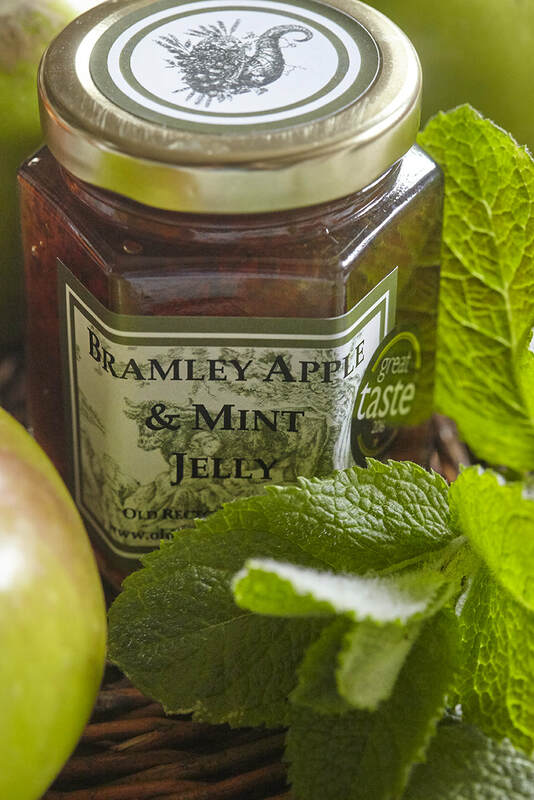 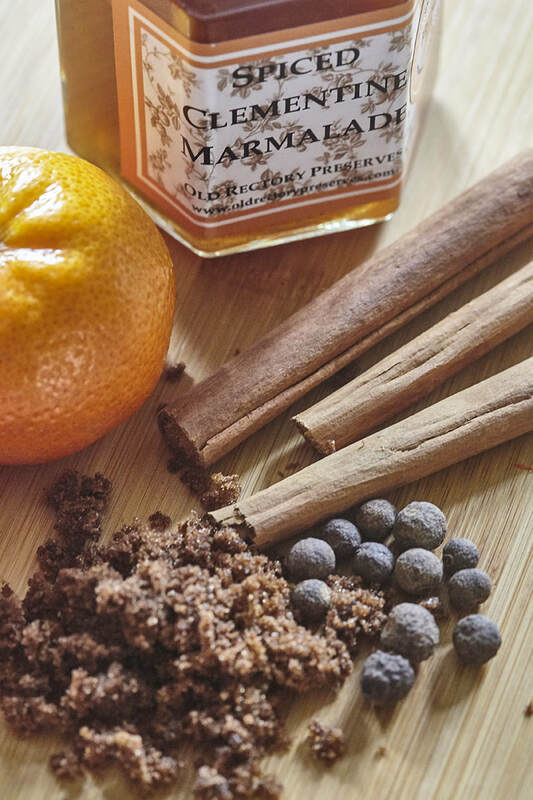 Our range of flavours is inspired by classic combinations of fruit and herbs, and where possible we use heritage fruit varieties giving our preserves a unique taste. 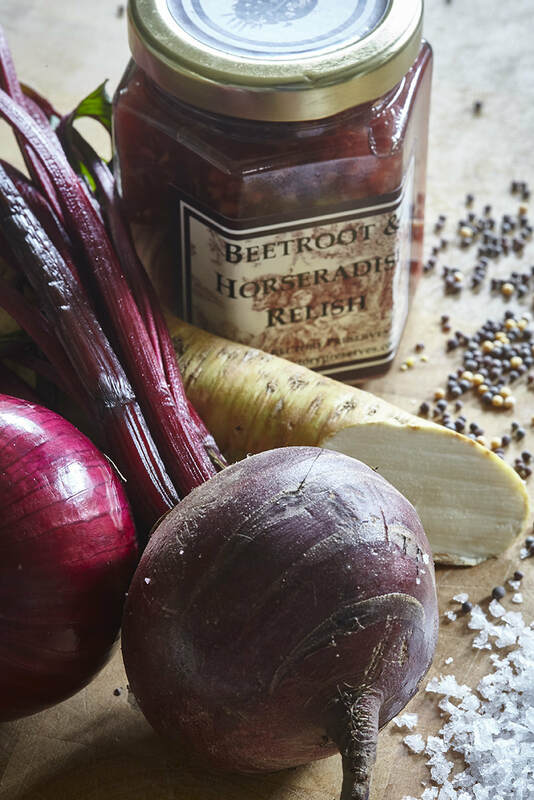 We aim to create products that are deliciously different while maintaining our principles on how good food should be made, using top quality, locally sourced ingredients with no artificial additives. 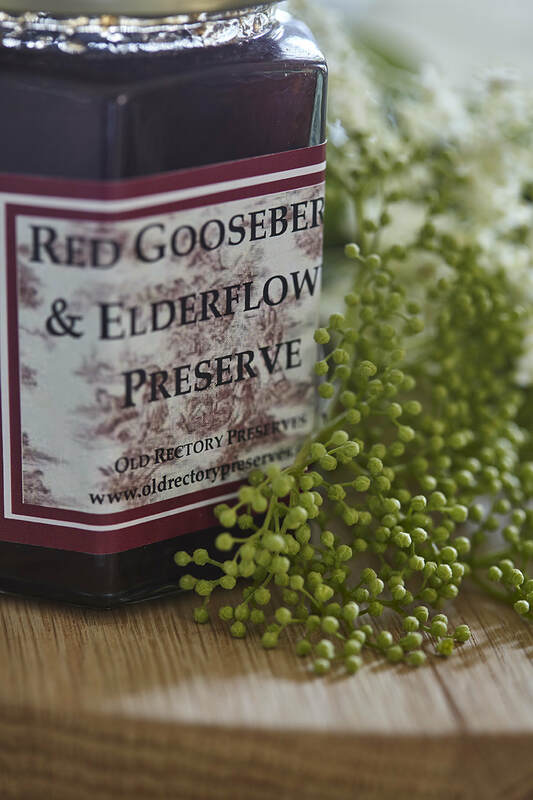 Old Rectory Preserves also works in collaboration with the renowned Elveden Estate in Norfolk creating a special selection of preserves using vegetables and foraged fruits grown on the estate.